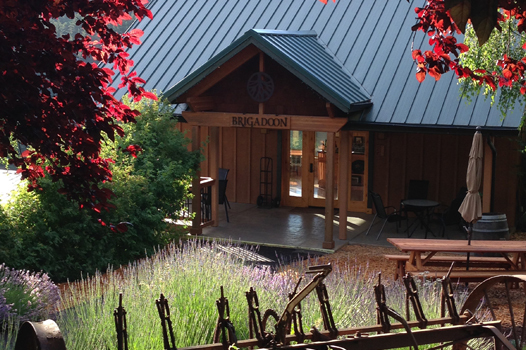 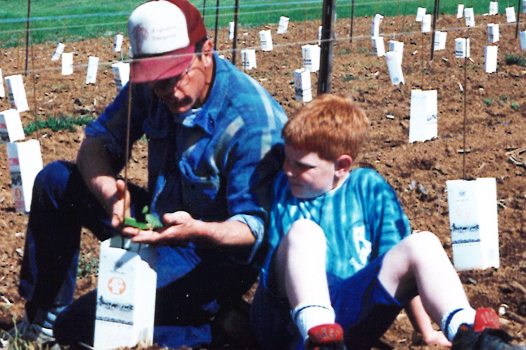 Established in 1992, Brigadoon is a producer of the highest quality Oregon grown rootstock and scion wood. 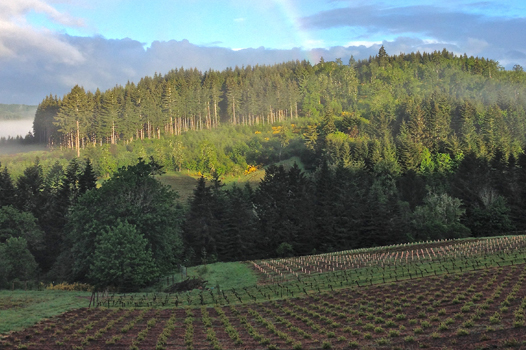 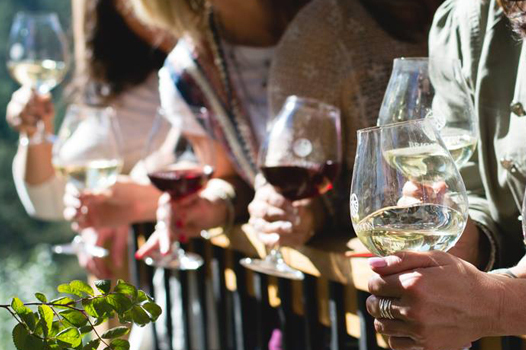 Our vineyard is located in the coastal foothills of Oregon’s Southern Willamette Valley where an ideal nursery climate allows us warm summers, plentiful rainfall, and mild winters. 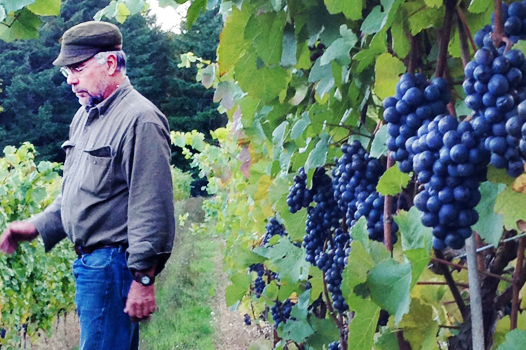 The perfect components for the premium grapevine rootstock you require. 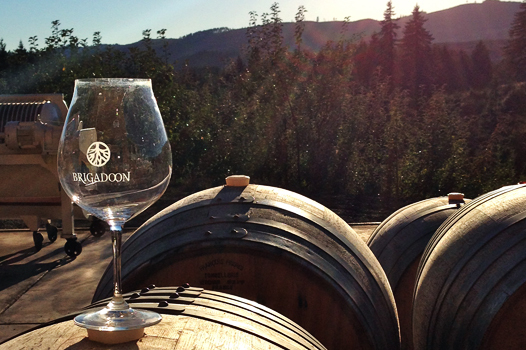 Copyright 2016 Brigadoon Wine Co. All Rights Reserved.